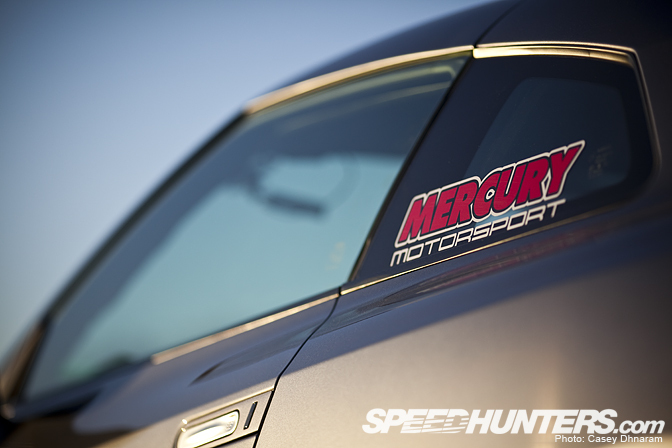 For many years Mercury Motorsport have been building and campaigning a wide range of race cars in time attack, drifting and drag racing. 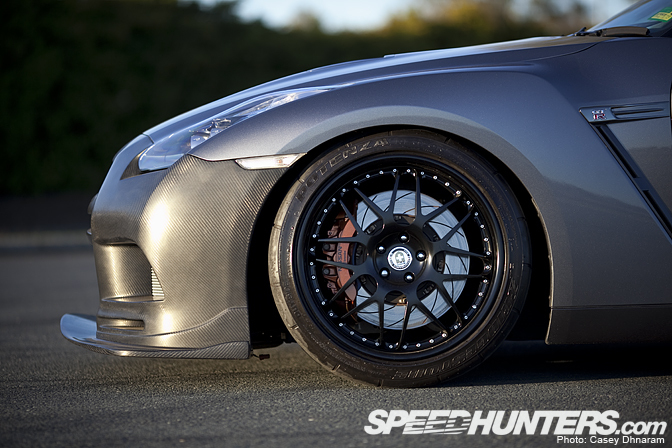 While at Willowbank in Queensland, Australia, Trent Whyte allowed me to shoot their R35 GT-R.
First let’s take a look at the wheels. 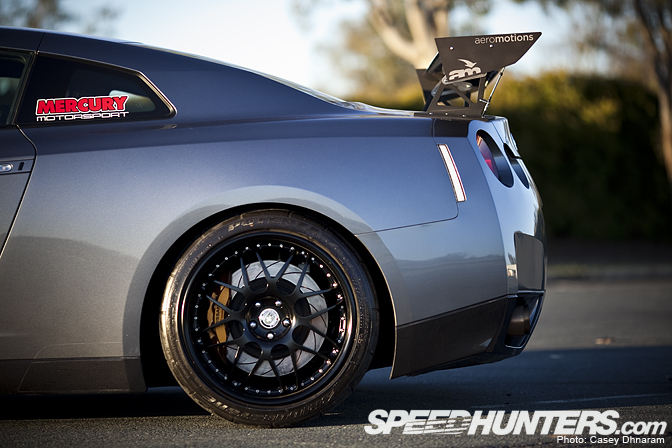 The HRE 560Rs in black are certainly a perfect match for the R35. 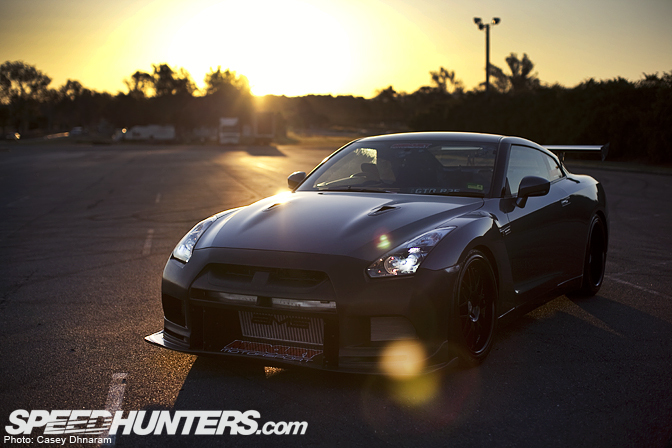 The R35 is fitted with MCA coilovers and Hi-Octane control arms. 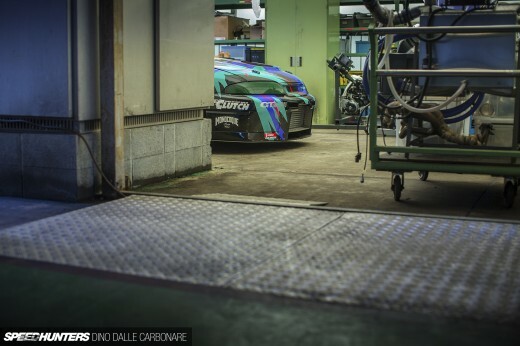 Behind those giant wheels you’ll find AP Racing rotors and Endless brake pads. There’s also a Willall Racing water injected cooling system for the brakes. 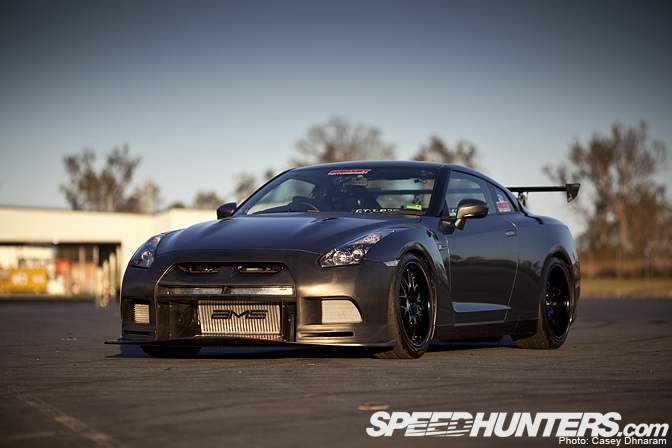 This street/track GT-R features some pretty tasty components, such as the Top Racing dry carbon front bar. 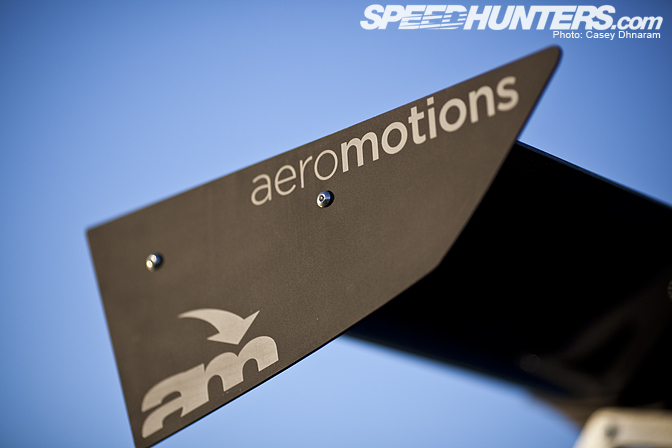 The Aero Motion carbon wing is remotely adjustable, meaning you can adjust it for more downforce or less drag from inside the cabin. Plenty of weight has been stripped out of Mercury Motorsport’s GT-R. Only a single OMP carbon seat remains. The standard turbos have been replaced with Willall turbos, along with an AMS intercooler Harmon Motive intake pipes and K&N pods. 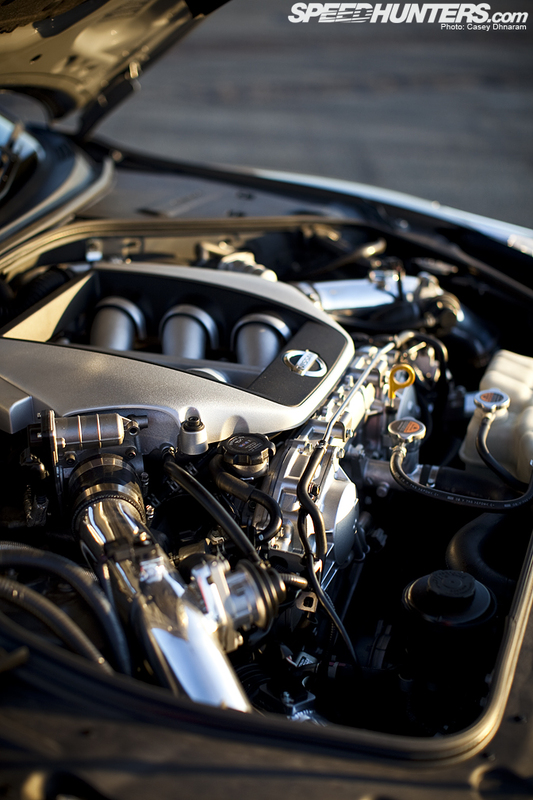 The R35 generates 637hp at all four wheels and used a COBB-tuned standard ECU. 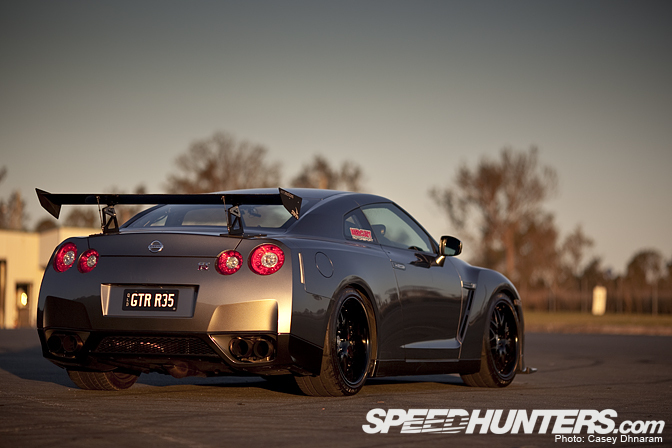 I’d personally like to thank Trent Whyte and Mercury Motorsport for giving up their time to let me shoot their R35! looks ready.. what kind of times do you think it puts down? - thanks for the blog. I love this car...the only problem is, when I first think of mercury I think of poorly built cars from the 1980's and or outboard motors. 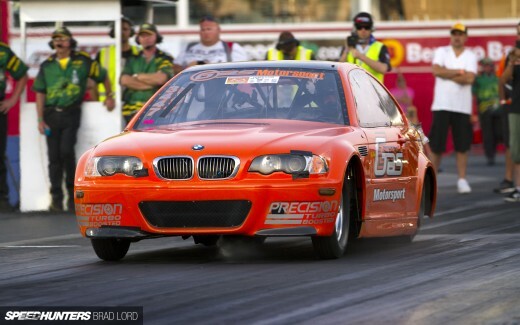 this thing is so tuff, seen the car put down low 50s at qld raceway the sound this thing makes is amazing ! yes! 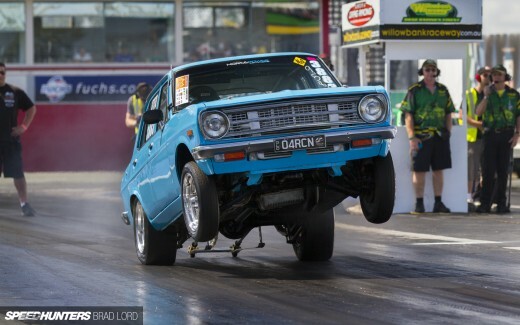 so awesome, im from QLD aus, mercury motorsport have the maddest skylines at stadium drift, speaking of, it's on right now, i should probably go down and watch the drifting!! lol. I have to say, seeing this car in person makes me wonder why leave the raw carbon on the front bumper, and now the new bonnet......it looks rough, and doesn't work for the car IMHO. Paint them but leave some areas exposed maybe, dunno, but it just doesn't do it for me! Second painting over the carbon. It's missing something, i don't know what but it is. It looks more boy racer than race car! Turbos intercooler and a tune. It looks cool because it has a nice set of rims but it isn't innovative it is something any monkey with a spanner could build if they had enough money. 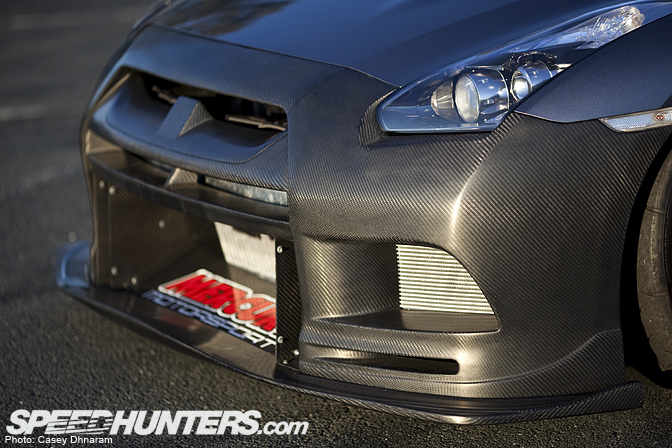 They didn't paint over the carbon fiber bumper because it would be a complete waste. Paint is heavy and expensive. No need. this car is ready to drift! @ Andrew - Jealous much? Go to the Skylines AU forum to see the build. Then give yourself an uppercut. @ Aaron. Already read it. Not jealous of it in the slightest. Worked on and raced cars equally as impreessive if not more so. Besides the exhaust it is all bolt on parts. I'll be impressed when it has the cage and chassis work done, fuelling, aero, suspension etc. Until then it is something anyone can build. There are still alot of things left to be done. So at this stage yes it is something anyone could build if they had enough money.